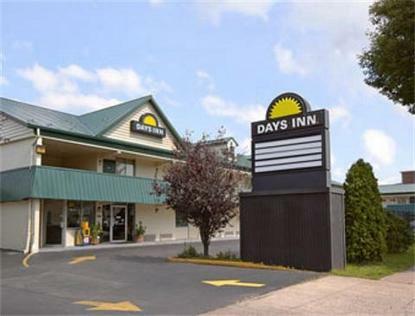 Our Pottstown Days Inn is a 3 Sunbursts Inn with ample bus and truck parking. Located only 15 minutes away from historic Valley Forge National Park. We have Premium cable television with HBO. Dorney Park is only 1 hour away. Free DayBreak Continental breakfast in the lobby from 6:00am until 9:00am and Free Wireless Internet Access in all rooms.